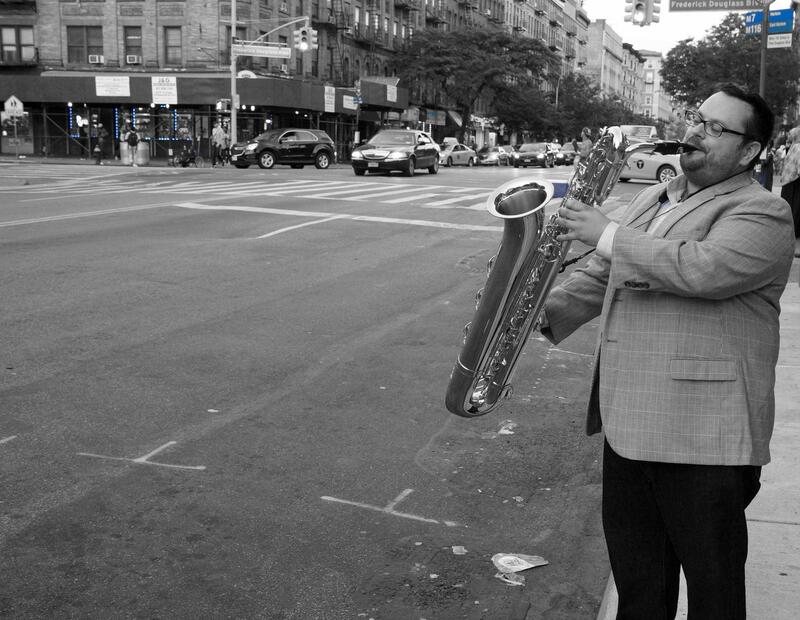 Following the release of his tenth project as a leader, “Common Ground”, accomplished baritone saxophonist, BJ Jansen is proud to announce dates in Maryland, Boston and Connecticut. During the course of this East Coast mini-tour, the Cincinnati native will be joined by an array of jazz titans including Delfeayo Marsalis, Duane Eubanks, Zaccai Curtis, Ralph Peterson, Eric Wheeler and Vince Ector. Audiences can expect to experience stellar performances from this all-star line-up. Bethesda Blues and Jazz Club, located at 7719 Wisconsin Ave, Bethesda, MD, is proud to welcome the baritone saxophonist on Thursday, August 17th at 8pm (doors: 6pm). During this performance, Jansen will be joined by Duane Eubanks on trumpet, NEA Jazz Master Delfeayo Marsalis on Trombone, Zaccai Curtis on Piano, Eric Wheeler on bass and the renowned Ralph Peterson on drums. Tickets are $40 and are available here. On Friday, August 18th, Jansen will bring his eclectic set to Scullers, located at 400 Soldiers Field Rd, Boston, MA. For this performance, Vincent Ector will replace Ralph Peterson on drums. This melting pot of jazz experts will take to the stage at 8pm. Tickets are $30 and are available here. BJ will bring this mini-tour to a close at The Side Door, located at 85 Lyme St, Old Lyme, CT on Saturday, August 19th. On this entertaining and dynamic night of music, the same line-up as that heard at Sculler’s will grace the stage at (time). Tickets are available here. The appropriately titled “Common Ground” aims to explore the musical commonalities among six musical titans who each bring with them their diverse backgrounds and distinctive musical legacies. Since the release of “Common Ground” on June 23rd, Jansen has received nationwide acclaim from outlets such as Jazz Trail, Cadence, WTJU, Improvjazznation, alongside a 4-star review from Downbeat. With “Common Ground” clocking in as album number 10 for the 36 year old, it can surely be considered something of a milestone – one that is commemorated with an all-star line-up at each of these performances.